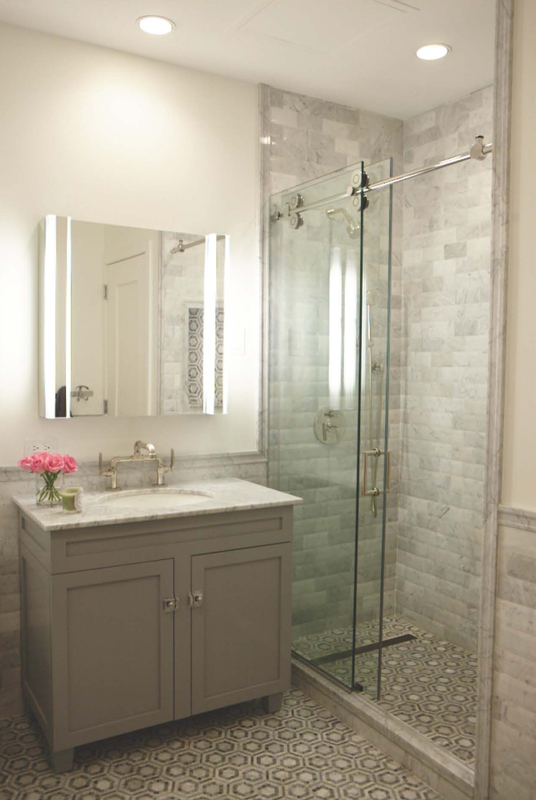 Bathroom renovations require innovation and precise planning. 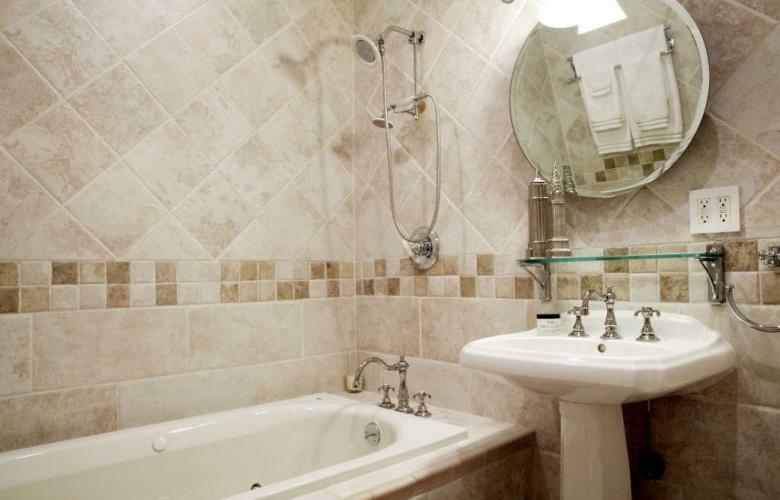 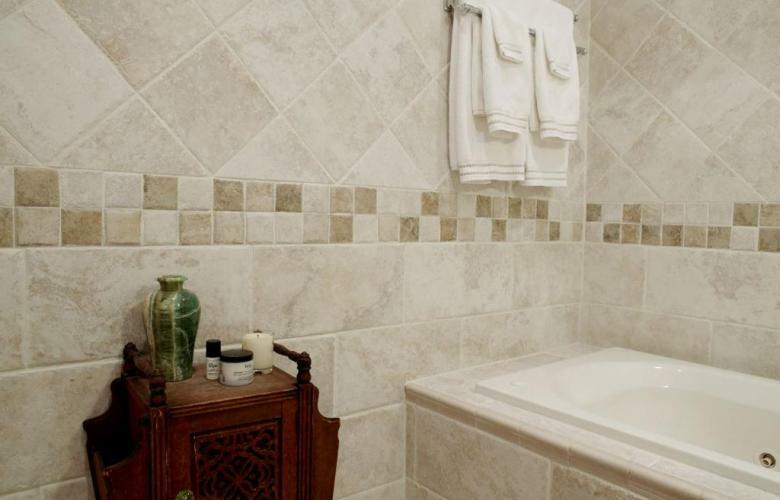 We create solutions that take into account your needs- converting bathtubs to custom showers or adding a washer/dryer connection in your linen closet. 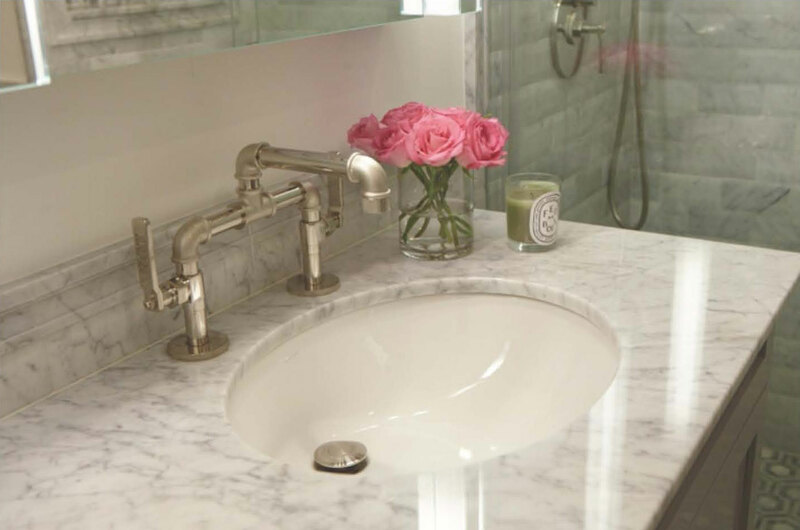 Design details shine in these bathrooms with handcrafted faucets, custom vanities and beautiful tile accents.